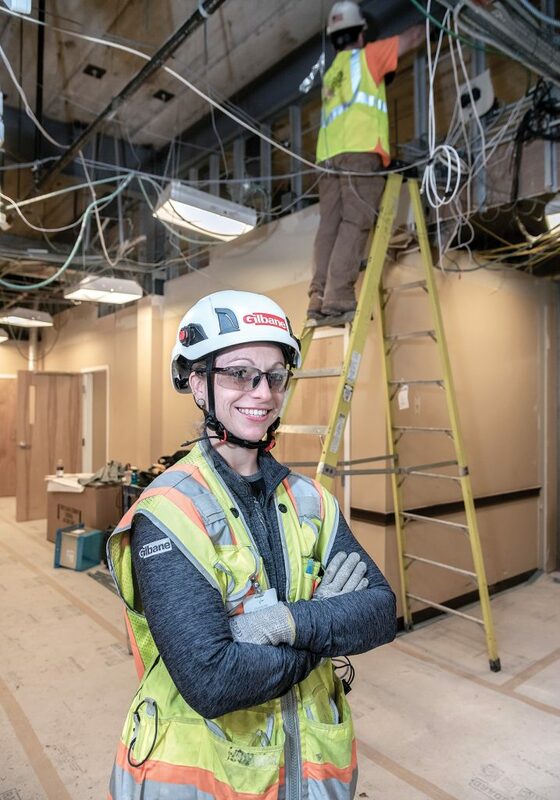 IN DEMAND: In order to keep up with construction-worker demand, Gilbane Building Co. has raised the wage for new hires and hourly pay for summer interns. Pictured on a job site are Danielle Crafford, general superintendent, and Mitchell Sinnott, pipe fitter. Next articleDoes arbitration favor firefighters?